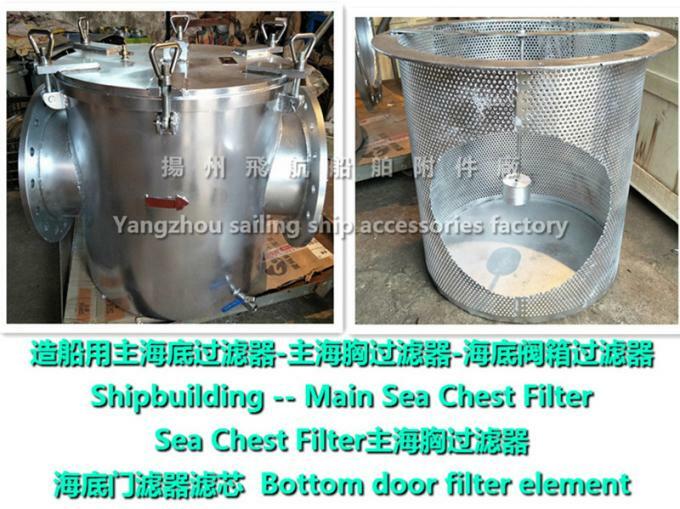 The sea water filter / sea bottom filter is mainly used in the suction line of the sea water pump to prevent the impurities from the sea water entering the pump. 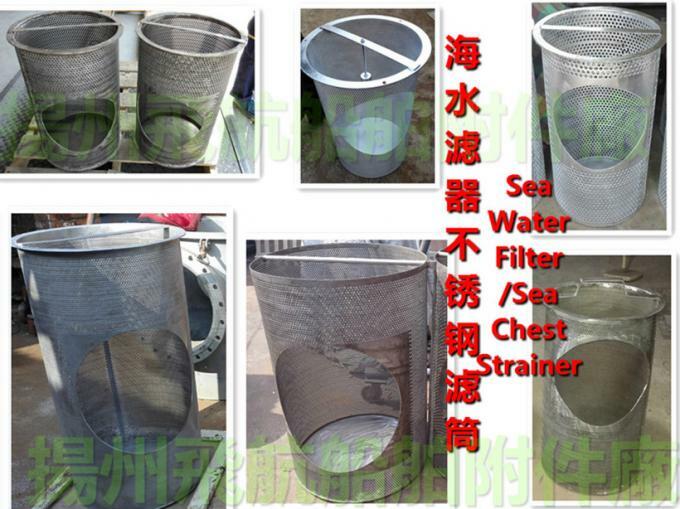 It is mainly composed of a cylinder body, lid, filter plate, filter (filter) the flow area is generally 1.5~2 times the cross-sectional area of the pipeline flow. 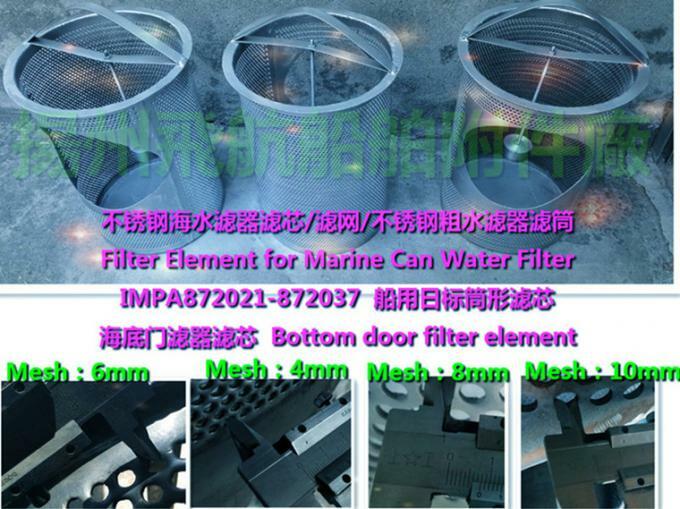 The specifications of this marine water filter are: DN between 40~500mm and normal pressure capacity between 0.1-0.2MPa. 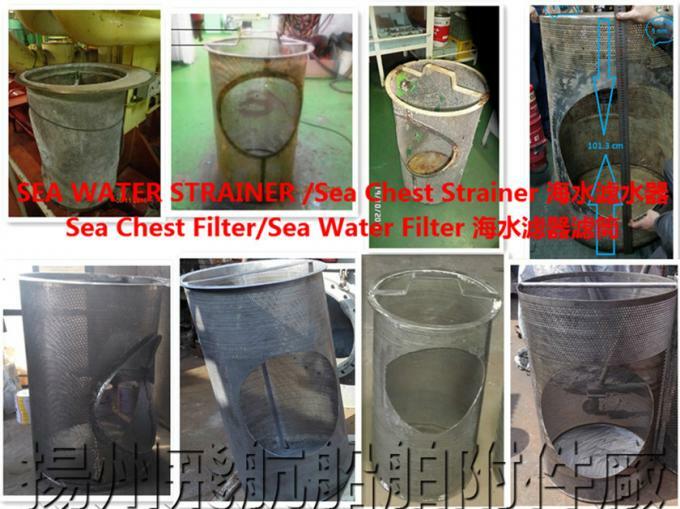 The water filtering bucket inside the filter, the filter to the separation of solid particles, liquid mud, or different saltwater / freshwater and sand particle separation, can protect the normal operation of seawater filter equipment, when the fluid enters the filter filter of a certain size after the impurities are blocked, and the flow through the clean bring the liquid to clean the filter out of the. 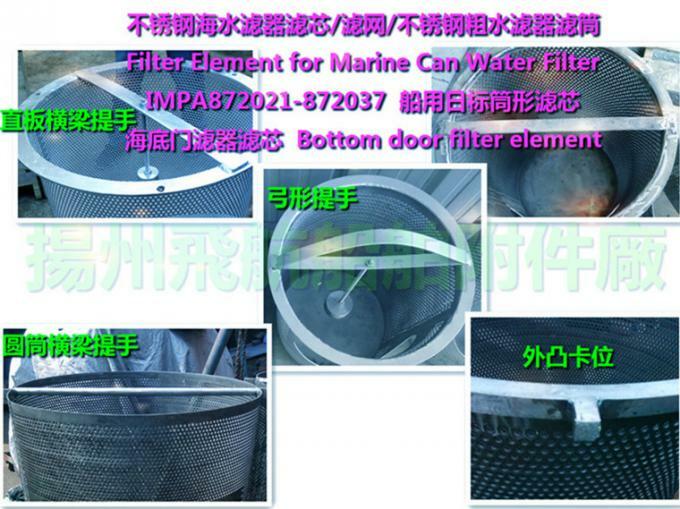 Affect the normal operation of the subsea filter. 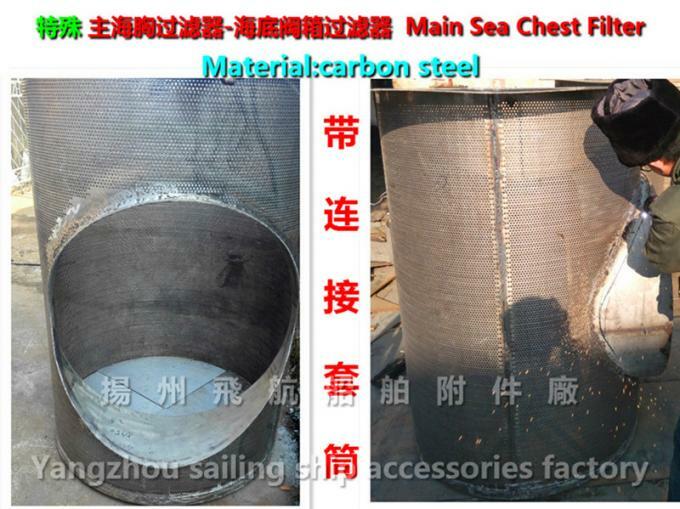 This is what we need to apply for replacement of this piece. 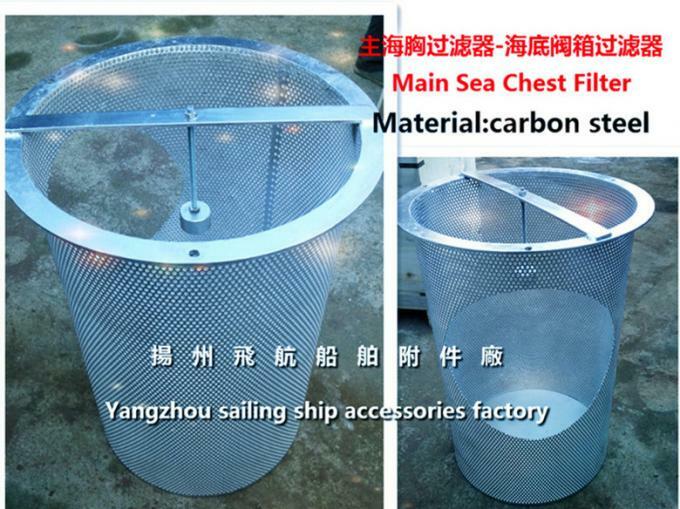 2, after measuring the specific dimensions of the main submarine filter, you can select the Yangzhou air navigation ship accessories factory for consultation: (what kind of material is used for making)? 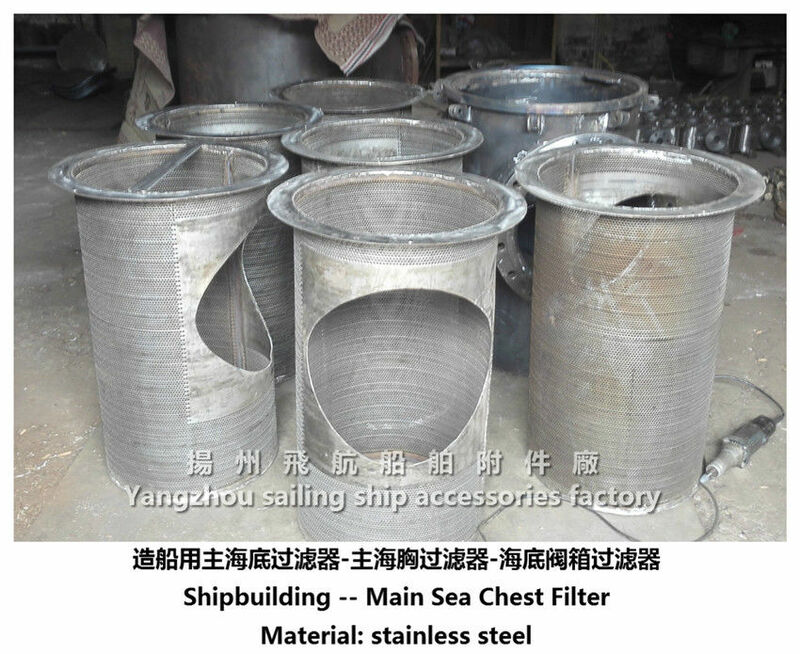 If the choice of carbon steel material to do Main, Sea, Chest, Filter/Sea, Chest, Strainer, it is best to choose galvanizing process. 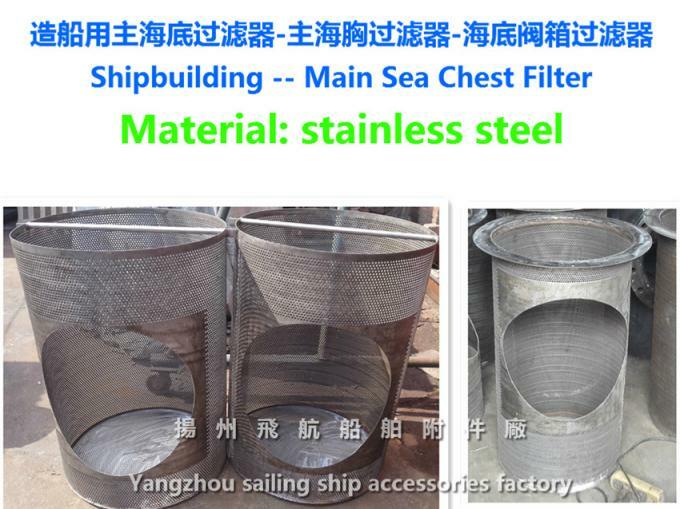 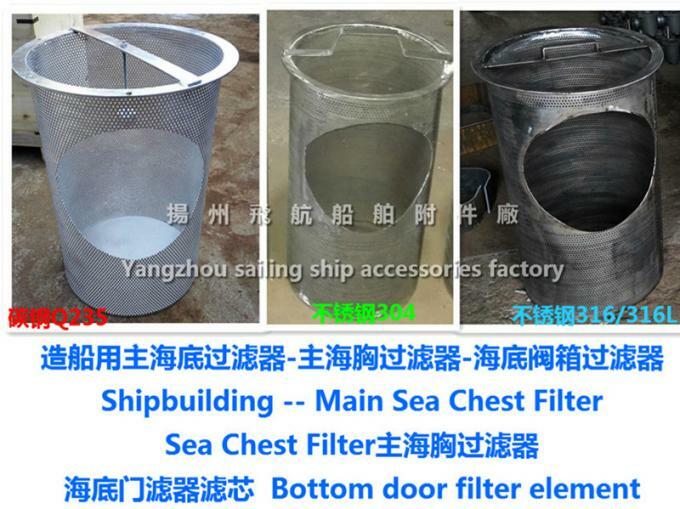 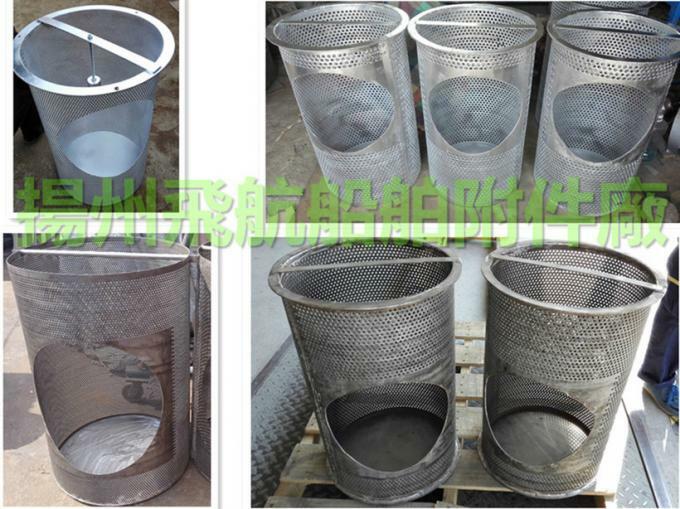 If the choice of stainless steel material to do Main Sea Chest Filter/Sea Chest Strainer, it is best to choose to maintain the quality of stainless steel, or electroplating treatment. 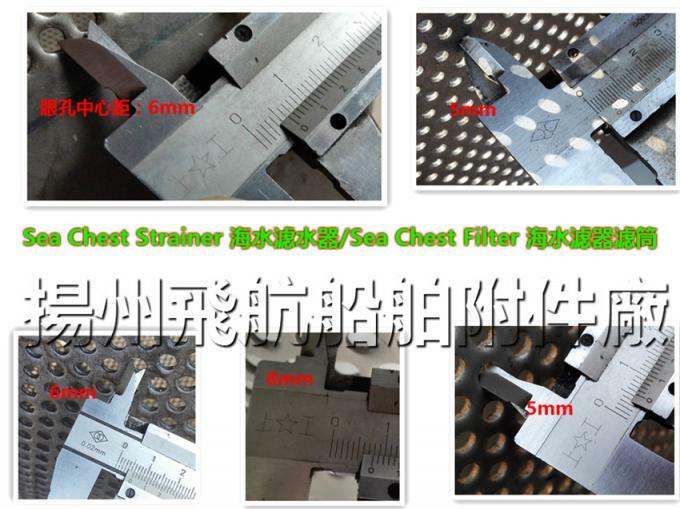 The cartridge can be made entirely. 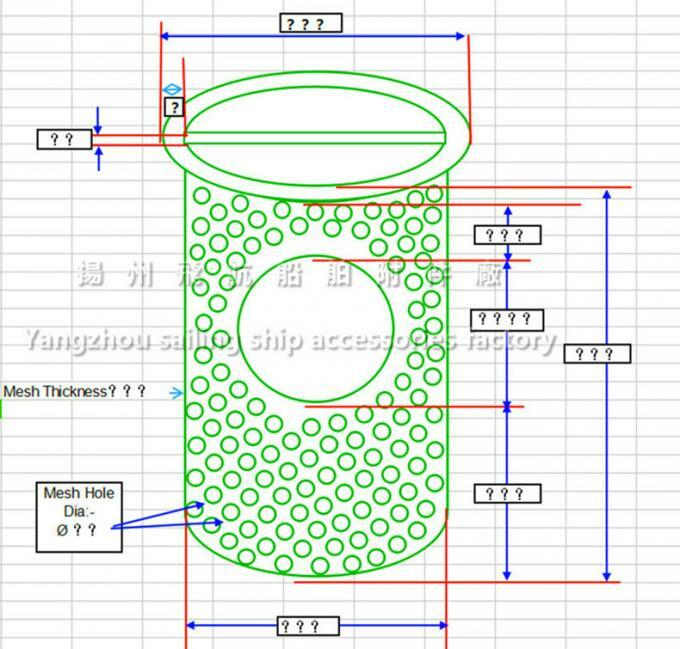 But the duration of the project is longer!